We believe in One God in Three Persons – Father, Son and Spirit. We believe the Bible is the very Word of God, authoritative and always true. We believe that everybody is born a sinner in need of a savior. We believe that Jesus is fully God and became fully man – He is Lord of all! We believe Jesus died on the cross in the place of sinners to save them. We believe that only faith in Jesus alone can save people from sin and death and the wrath to come. We believe that only those who believe in Jesus have their sins forgiven and have eternal life. We believe that God gives His Holy Spirit to all who believe, giving them power to live for God. We believe Jesus will return in person. 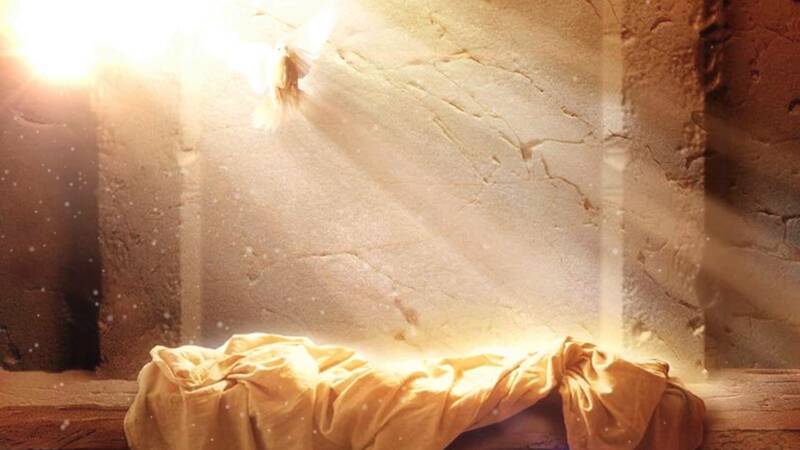 We believe in the resurrection of the dead – the believers to eternal life and Heaven, the unbelievers to eternal torment in Hell.